Spearheading CyI’s contribution to the rich cultural heritage of Cyprus the creation of the digital library Dioptra provides the necessary advanced technological framework to support the management and international dissemination of an array of projects, collaborations and initiativesInspired by the ancient astronomical and surveying instrument, Dioptra is named in honor of CyI’s Trustee Mrs Edmée Leventis as a small recognition of her invaluable support to the Institute’s research efforts in archaeology, the arts cultural heritage. The framework of Dioptra fosters collaborations with major Cultural Heritage stakeholders in Cyprus and the region, thus creating a unique and wide research network with an extraordinary momentum for future activities. Furthermore, Dioptra has the support of key partners and sponsors such as the A.G. Leventis Foundation and the Cyprus Department of Antiquities. 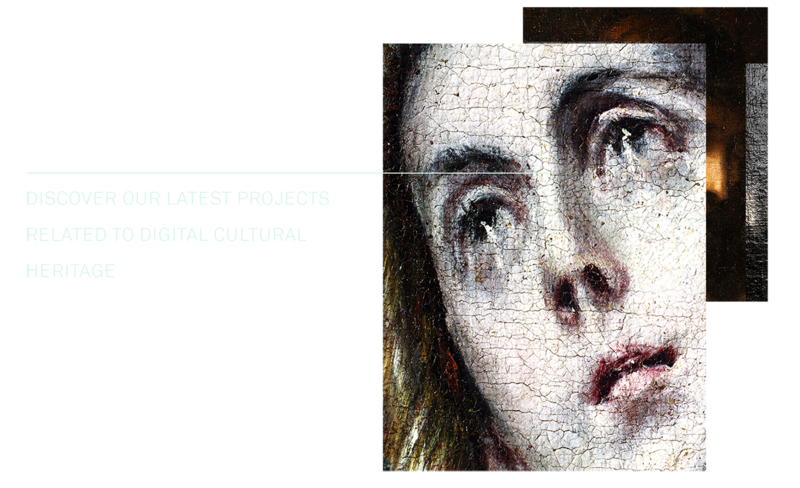 Sponsors and collaborators of individual projects such as the Bank of Cyprus Cultural Foundation, Medochemie, the Leventis Municipal Museum, the A.G. Leventis Gallery and others provide critical support. Dioptra is based on a digital platform that develops in modules dedicated in the study of various aspects of Cypriot cultural heritage. The completion of the Digital Ancient Cypriot Literature project has offered the first module with others following such as projects on the Cypriot Medieval Coins History and Culture, Cypriot Antiquities in Foreign Museums: The Pittas Registry, Digital Ancient Cypriot Literature, The Art of Theodore Apsevdis in Cyprus, Visualizing the Paphos Gate in Nicosia: A Virtual Environment for Education and Learning, History and Culture of Cypriot Dress and Reuniting the Salamis Terracota Collection: GRAVITATE.